When you want to make a strong imp ression, count on our 100% professional limousine services. 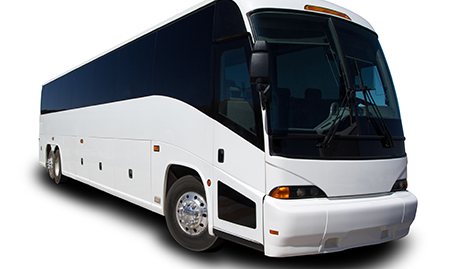 We offer a number of high-quality transportation services to accommodate any occasion and group. If you have been looking for a practical way to get yourself or a group of people from point A to point B, we are the company for you. Here at Camelot Limousines, Bus Charters & Tours, you are in charge. All you have to do is tell us where you want to go and our professional drivers will take care of the rest. When you ride with us, you will have a great transportation experience. 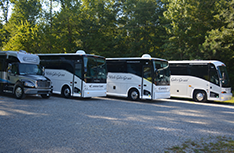 Group transportation is our specialty, so no matter how many people are in your party, talk to our staff about transportation first. Are you ready to hit the town in luxury? Are you prepared to turn heads wherever you go? Do you want to be the center of attention at your next social event? Well then, look no further than our limo rental service. 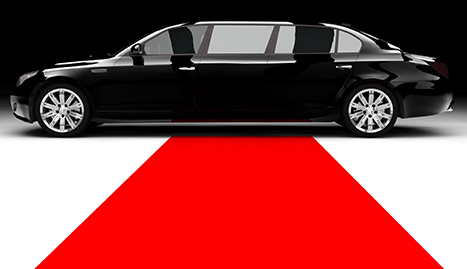 There are so many events that we can significantly enhance with professional limo transportation. 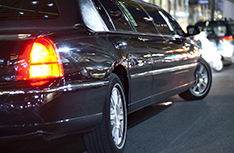 Professionalism is what we strive for in our limo service and all of our wonderful transportation options. We don’t just get you to your destination here at Camelot Limousines, Bus Charters & Tours; we make sure you get there in comfort and style. We want to offer you a transportation service as you never experienced before. Whether you are traveling solo or with a group, we are the best option for transportation in Birmingham, AL. We have so many options for any kind of event or trip you are planning. 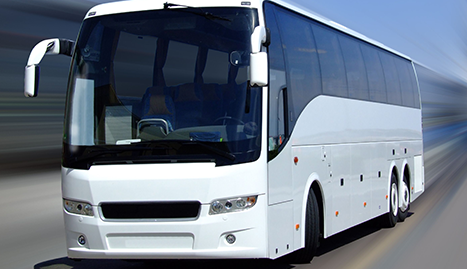 You will be sure to find what you need in terms of transportation with our company. We are a complete transportation service and we are eager to work for you so give us a call very soon!